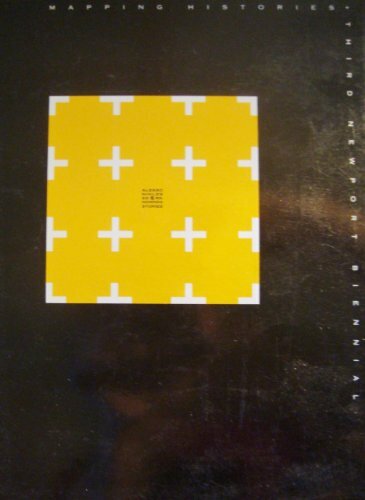 Beebe, Mary Livingston; James Stuart DeSilva & Robert Storr. 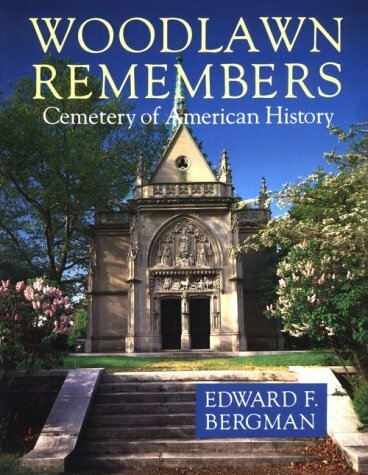 Woodlawn Remembers: Cemetery of American History, with Preface by Louis Auchincloss. 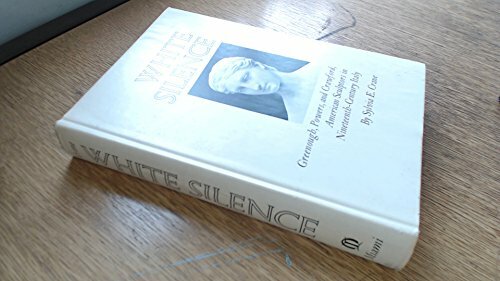 White Silence: Greenough, Powers, and Crawford, American Sculptors in Nineteenth-Century Italy. 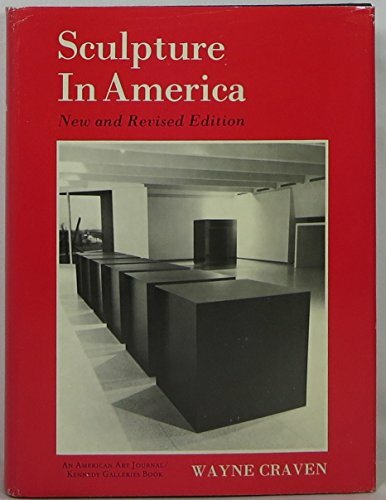 Sculpture in America. 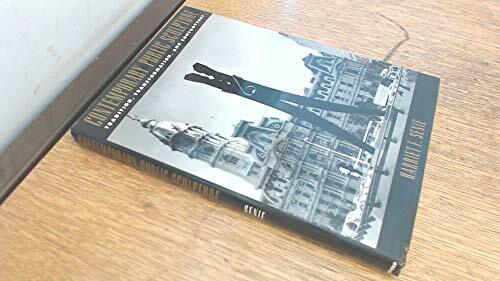 New and Revised Edition. 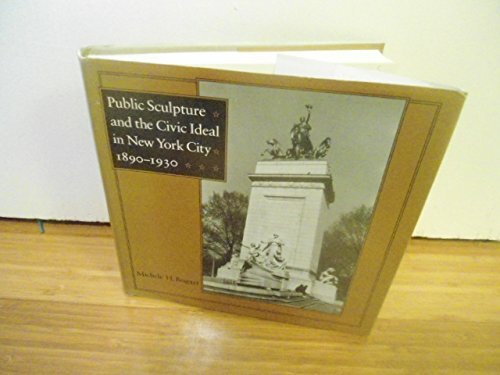 Public Sculpture and the Civic Ideal in New York City, 1890-1930. 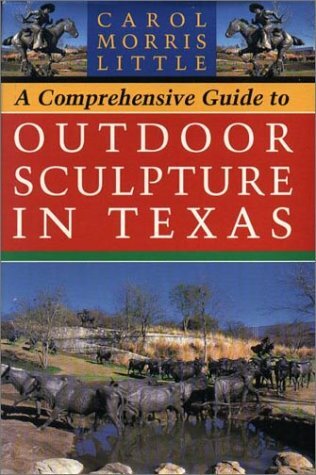 A Comprehensive Guide to Outdoor Sculpture in Texas. 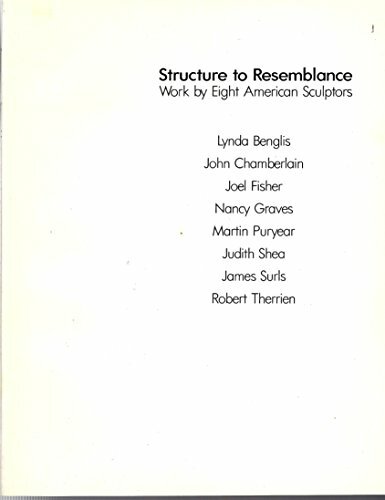 A Decade of Sculpture: The New Media in the 1960s. 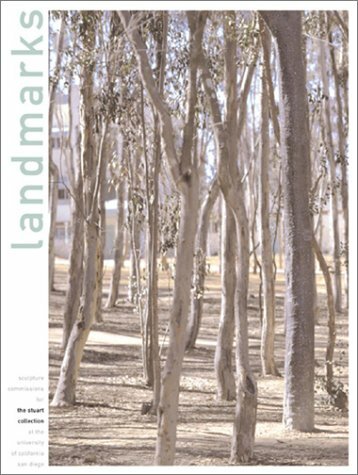 Contemporary Public Sculpture: Tradition, Transformation, and Controversy. 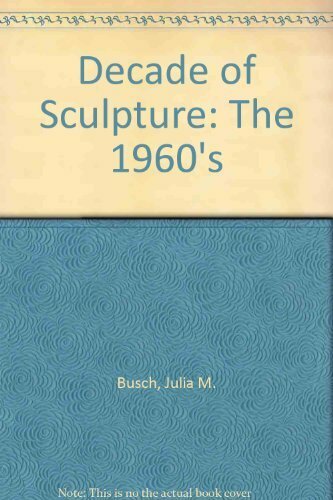 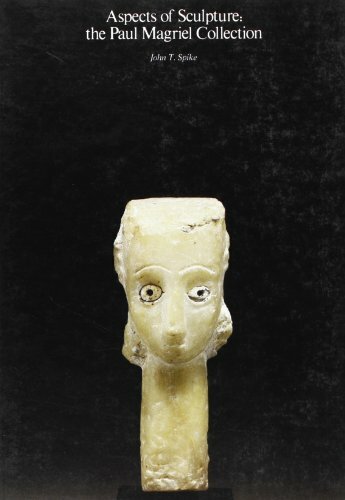 Uncommon Spirit: Sculpture in America 1800-1940. 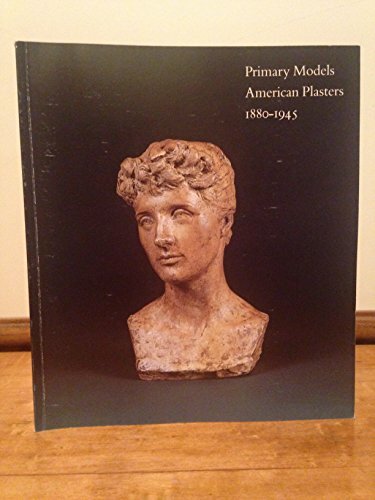 Primary Models: American Plasters 1880-1945. 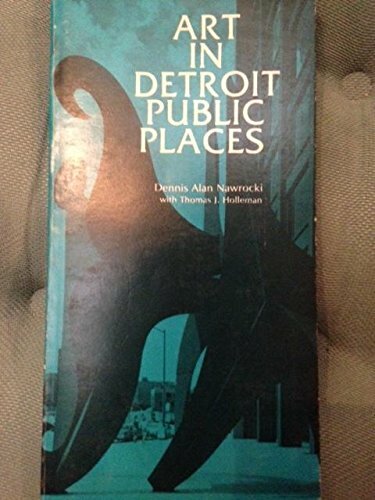 Art in Detroit Public Places / [by] Dennis Alan Nawrocki with Thomas J. Holleman. 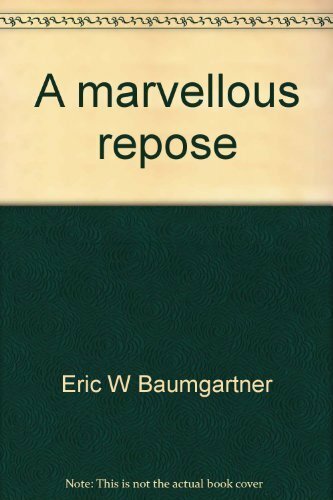 A Marvelous Repose: American Neo-Classic Sculpture, 1825-1876; Essay by Eric W. Baumgartner. 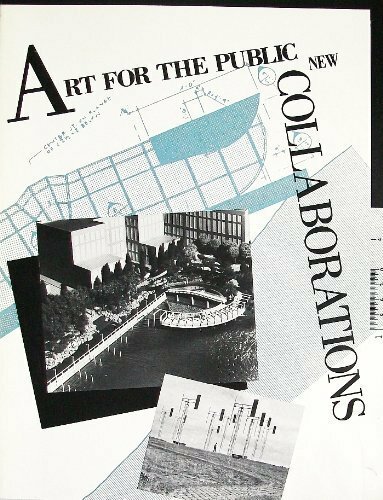 Art for the Public: New Collaborations; Essays by Penny Balkin Bach, Pamela Houk, Gerald Nordland.